The first poster of Bharat has come in as a surprise for Salman Khan fans all over as the actor sports a never seen before look of an old, rugged, wise and experienced man with the grey moustache, beard and hair. An official remake of the Korean film An Ode to My Father, Bharat will span over five decades, with Salman Khan sporting five different looks. 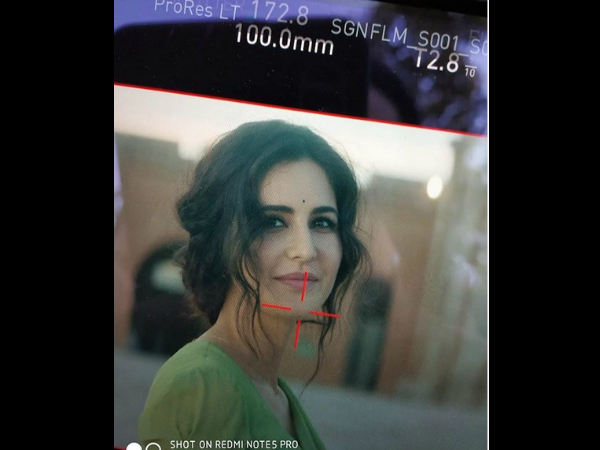 Ali Abbas Zafar, the director, shared a post with the poster: "Jitne safed baal mere sar aur dhaadi mein hain, usse kahin zyada rangeen meri zindagi rahi hain!". While we wait to catch more of Salman Khan's new looks from Bharat, here we decode the new poster that reveals much more than what meets the eyes. Apart from Salman, the film features Katrina Kaif as the female lead, along with Disha Patani, Sunil Grover and Jackie Shroff in pivotal roles. While it still remains a mystery as to how many and what characters will Salman play in the movie, the new poster of "Bharat" has taken the internet by storm unleashing a wave of intrigue and curiosity amongst his fans. The poster reads the tagline (which we have read before) "Journey of a man and a nation together".